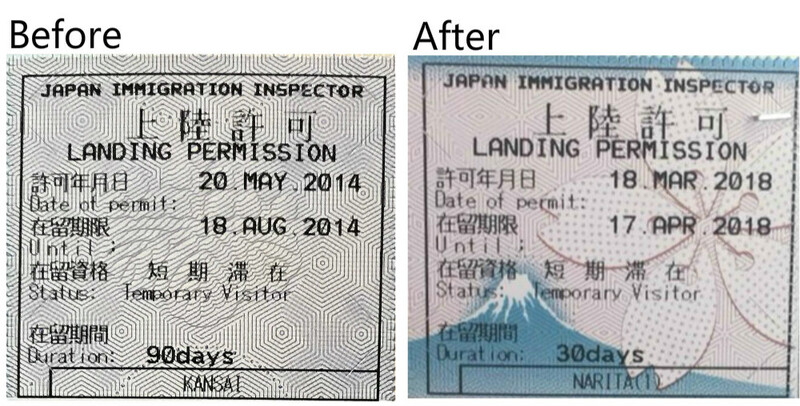 The secret of the Japanese Immigration stamp on your passport! 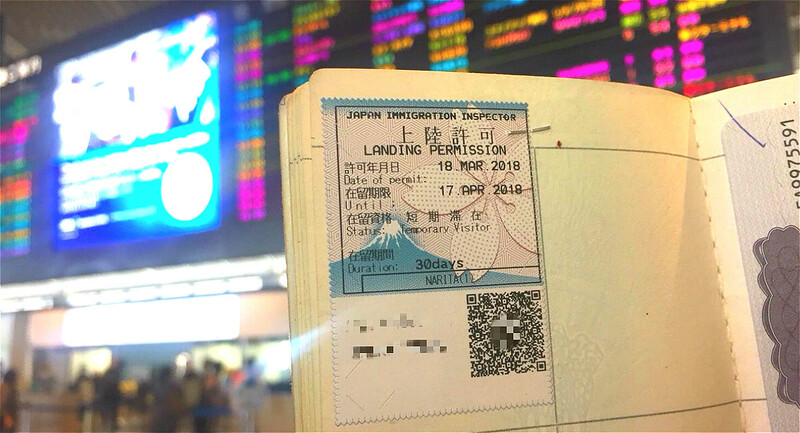 A friend recently visited Japan and out of curiosity, I looked into her passport to see how the immigration stamp looks and I was quite surprised. Now you may ask what’s so special about this and why would I be so surprised? Actually, this small sticker, applied to your passport during immigration procedures, recently changed. Those who visited on a tourist visa to Japan before February 2018 will see that the design has changed from the Paulownia Crest (Government Seal of Japan) to Mt. Fuji and cherry blossoms. In Japan, the Kikumon (chrysanthemum seal) was originally the ancestral symbol of the Japanese imperial family representing the emperor, and members of the Imperial family, as the symbol of state sovereignty. 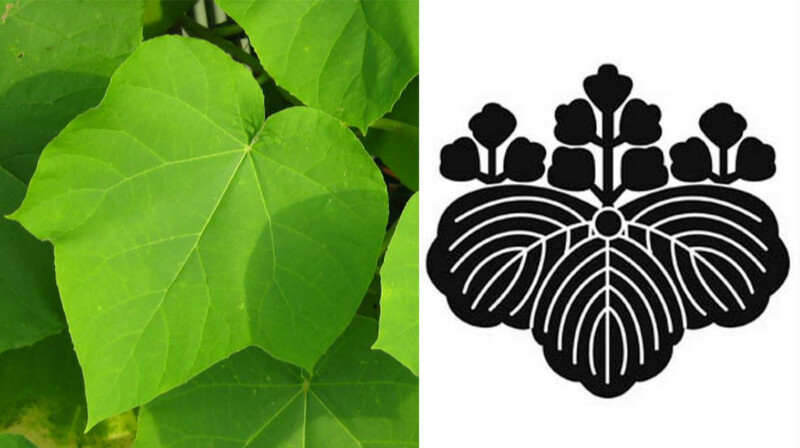 Before the Kikumon motif was used extensively, the Kirimon (paulownia seal) was the private symbol of the Japanese imperial family. However, today the Kirimon is used mainly by the Japanese government. You can see the two seals in places which are connected to the royal family. 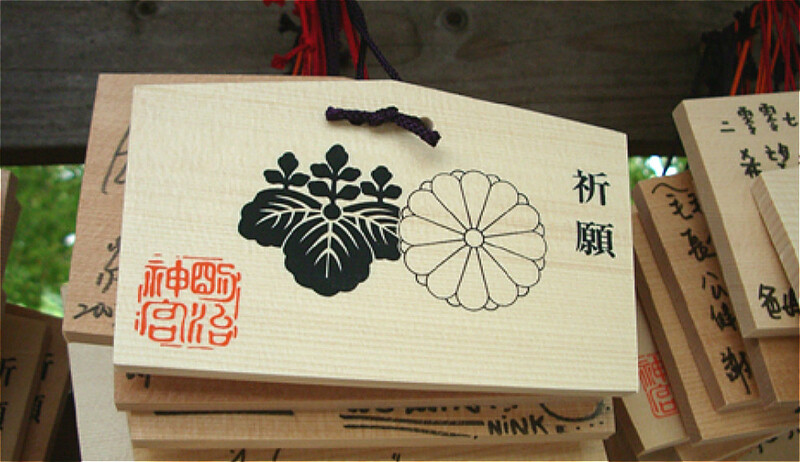 For example, the ema (votive tablets) at Meiji Jingu Shrine in Tokyo have an image of both these seals. 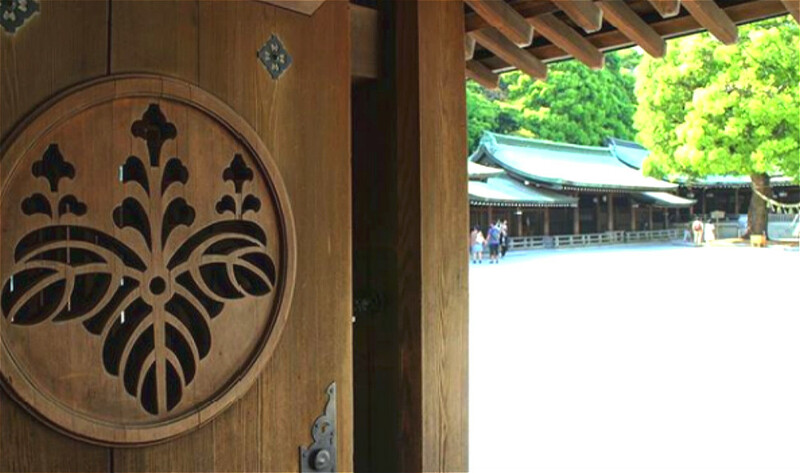 Even the wooden doors in the precincts of the shrine have the kirimon. 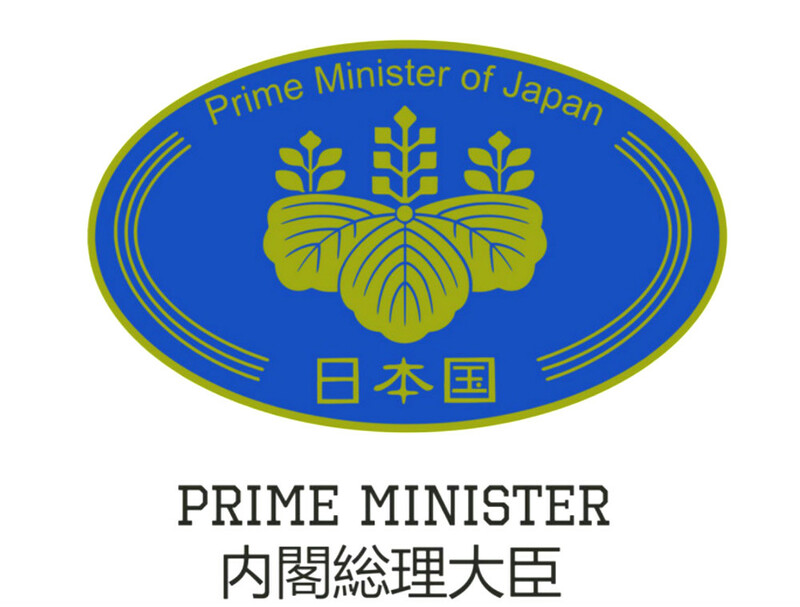 Since the Meiji Period, the Kirimon became the emblem of the prime minister and the symbol of the Japanese government. It is said that this pattern of Paulownia was influenced by a Chinese legend. According to Chinese mythology, the phoenix perches only on a paulownia tree. The emperor of the Kamakura period was stirred by this legend and thus the kirimon was adopted as the imperial crest. As symbols of the royal family, both the chrysanthemum pattern and the paulownia seals rose and fell with the rise and fall of royal power. 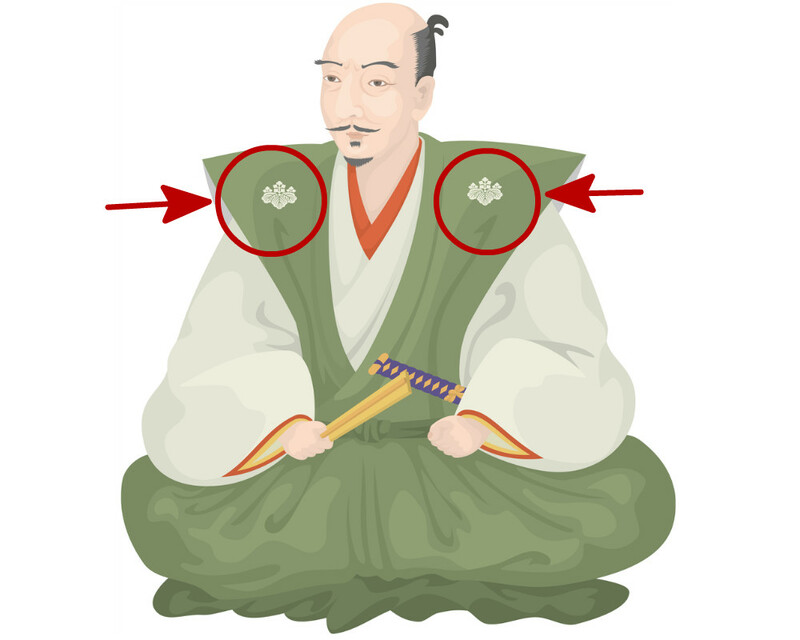 In the era of imperial rule, the ruling family sold the official crest to feudal lords in times of financial distress and hence, you will see this crest on clothes of non-royal members like Oda Nobunaga, Toyotomi Hideyoshi. After the Second World War, the emperor was retained as a symbolic head of state, and the Kikumon and Kirimon both survived. Although the cherry blossom and the chrysanthemum are both considered national flowers, the cherry blossom is far more widely recognised as a symbol of Japan than the chrysanthemum or paulownia. 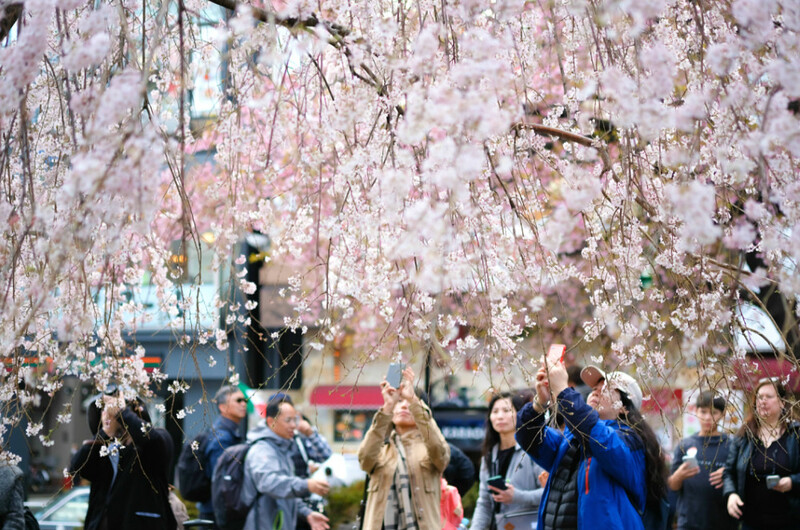 Ultimately, cherry blossoms only gained popularity just over a hundred years ago, as a part of Japan’s modernization. 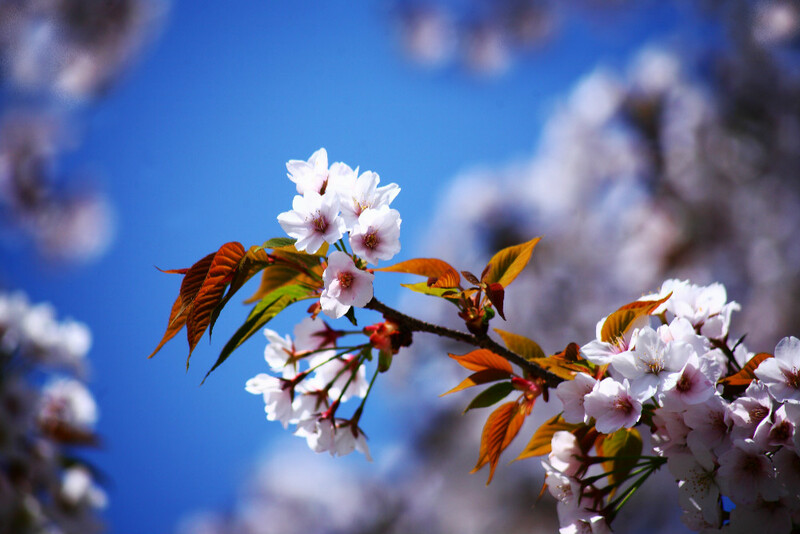 More than 80% of the cherry blossoms in Japan are of a variety called Somei Yoshino. Somei Yoshino is not a native cherry tree, but is a hybrid variety cultivated by a gardener from the Edo Period in Komagome, Tokyo. The trees came to be called Somei Yoshino as Somei is the name of an area in Komagome and Yoshino is from the famous Mount Yoshino in Nara, known for its yamazakura (mountain cherry trees). The Somei Yoshino variey cannot reproduce naturally and can only be propagated by grafting. This cloning technique ensures that the petal shape, color, and flowering date of all Somei Yoshino cherry blossoms are the same. However, what the earlier generations of Japanese liked was not the Somei Yoshino, but the Japanese native cherry blossoms like Yamazakura. Somei Yoshino grows leaves only after the cherry blossoms wither and fall while the Yamazakura variety sees leaves and flowers at the same time. Yamazakura is not a cloned flower. The flowering period is longer and the flowering time naturally varies. The blossoming of two cherry trees in the same location may even differ by up to a week. In the Meiji Period, when the Tokugawa Shogun lost his power and the Emperor was restored as the supreme leader, the biggest challenge Japan faced was unification. At this time, the Japanese aesthetic sense toward cherry blossoms also began to change. Compared to the native cherry trees, the Somei Yoshino that had the same type of flower and that bloomed simultaneously was more in line with the intentions of those in power – the strengthening of national identity. Nowadays, the compound issues of a declining birthrate and an aging population in Japan are a major concern. In order to curb this worrying trend, a national policy aimed at attracting more tourists is gaining impetus. Although the Kirimon is a symbol of the royal family and the emblem of the prime minister and despite its long history in Japan, it is far less known among foreigners. 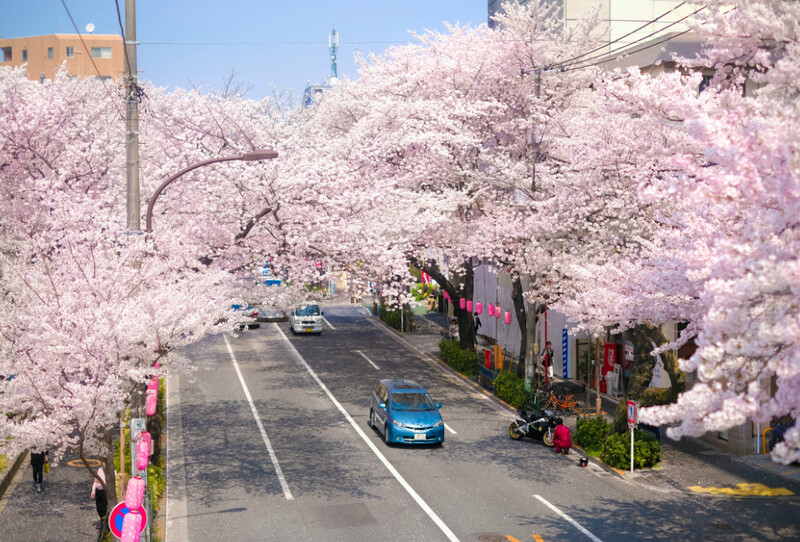 Sakura has become an irreplaceable symbol of Japan. 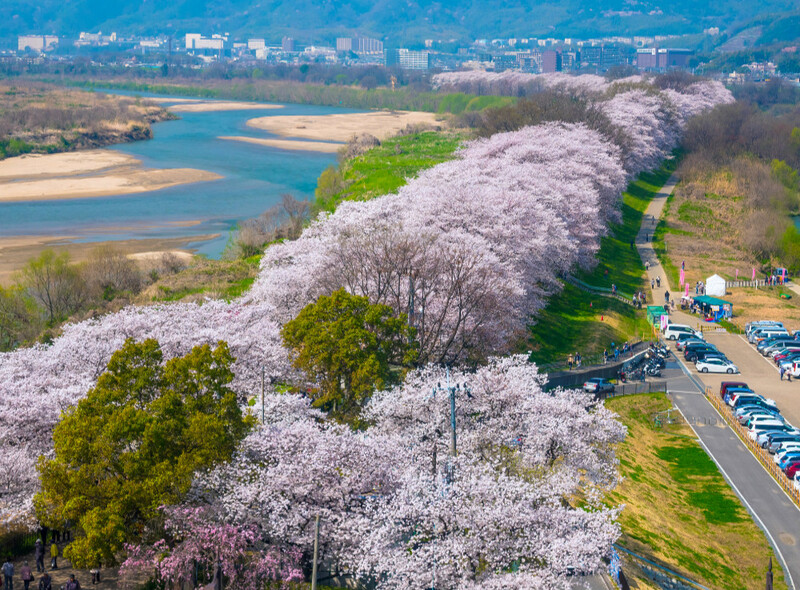 Although cherry blossoms are beautiful, it is a little regrettable to see the Kirimon has completely disappeared from the passport of foreign tourists.